It's been a long journey and the game took far longer to create than we imagined, but it's finally completed and we're happy with the result. 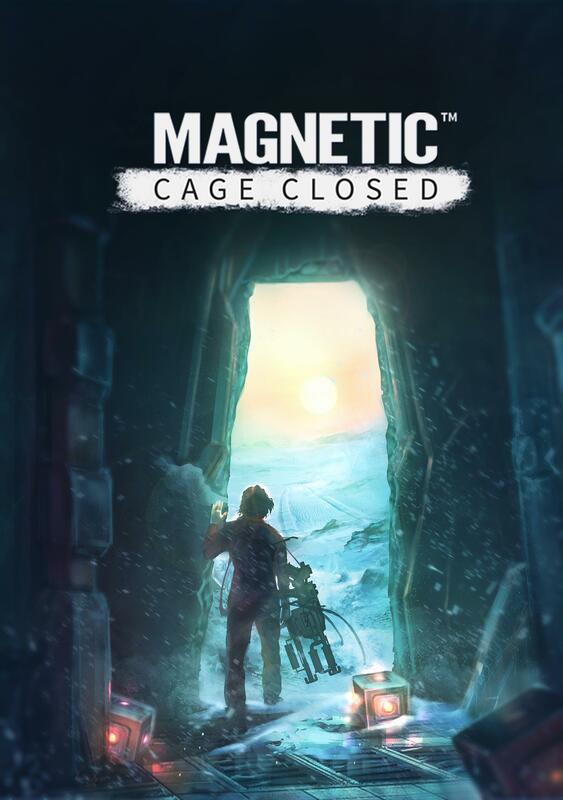 For our next project, we're aiming to create something more crazy and more humorous, a big contrast between the darkness and death mood in Magnetic: Cage Closed. If you're interested in our next project, you can find us on various social media, or you can follow us here on IndieDB we're we will add our new project as soon as it has a bit more substance so that we can present the game for all of you! Guru Games has left the Cube! Thanks for following us in our adventure of creating our first game as a studio. Guru Games has found their way out of Facility 7 and is moving on to new frontiers! We hope to see you guys again for our upcoming projects! 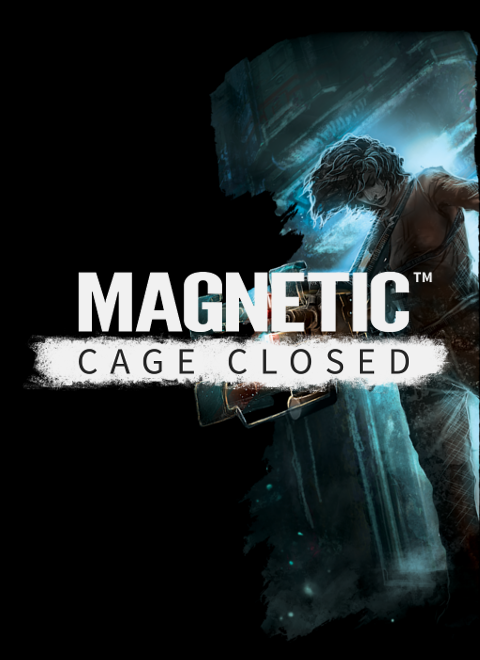 Magnetic: Cage Closed now live on Steam! Magnetic: Cage Closed to be released 26th of May this year! The wait is over! Magnetic: Cage Closed to be released on the 26th of May this year on Steam. IndieDB indicates this game runs on Linux, but it's not possible via Steam. Is this a mistake? Yes, sorry. That is a mistake on my behalf, will fix. you have to make a patch for the game ! for all normal people! Is it so difficult to support the 1280x1024 resolution I do not understand .. For most users, it is this resolution, and cost. Why people do not enjoy your game ? The wolves are fed . And the sheep are safe ! Hey man! Ya it has been delayed. We are working on it as hard as we can and promise you that it will result in a better game in the end. We will give you an accurate release date sometime during this week. A release news will also reach IndieDB soon, it's currently going through authorization. Thank you for showing interest in our game! Resolution 1280x1024 yhre How to set up?